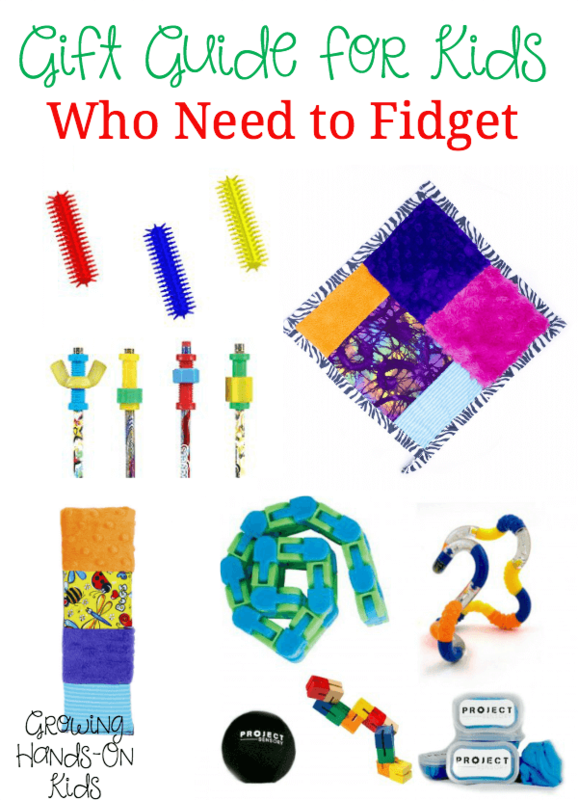 If you are a teacher and you have a child in your class who fidgets a lot, you've probably asked your school Occupational Therapist for some ideas. Or you've been searching online for a classroom fidget tool to fit their needs. I want to introduce you to a fidget tool today that could be very beneficial for your students, whether in the typical classroom or even a homeschool setting. I received two free sets of Bouncy Bands® to try out free of charge. A positive review was not required, all thoughts and opinions are 100% honest and my own. Often times when a child is fidgeting at a desk they are doing so because they need movement in order to learn. This is not something abnormal with any child, children naturally are drawn to movement and often learn best while moving. Many times it is difficult for them to get the movement they need during a typical 8 hour school day. With many schools cutting recess time, the opportunities for movement are just not there. 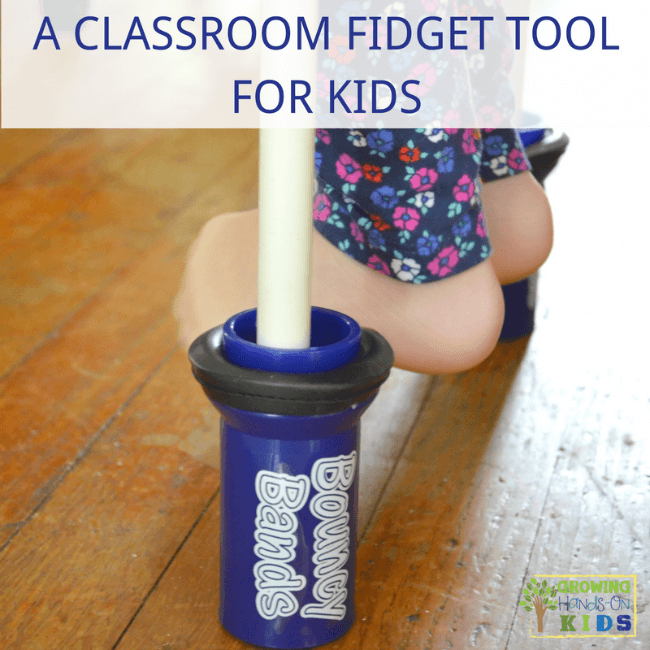 As professionals and therapists in the schools, we often get many referrals or questions from teachers for distracted behavior in the classroom and often times, using a fidget tool is beneficial. 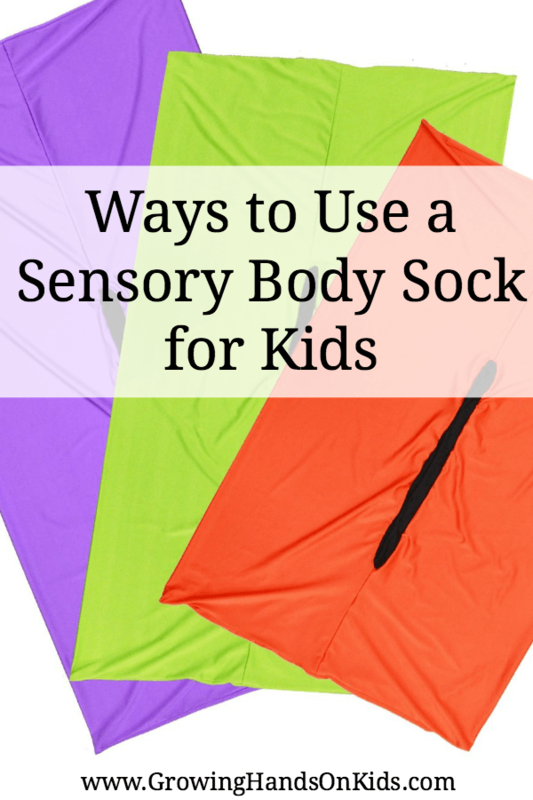 When I was working in the school system, many times I would suggest a therapy band or tube wrapped around a chair so that the child could bounce their feet under a desk and get some needed proprioceptive input without disturbing others. 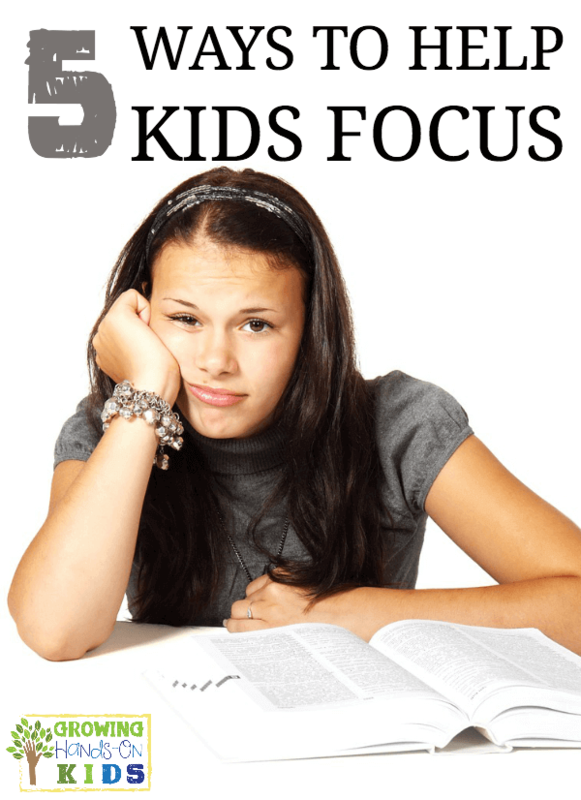 While hand or pencil fidgets can also be helpful, those are typically easily seen by other students and can also be distracting for a child using them. If you are a therapist or teacher who has used therapy band or tube wrapped around a chair, you will know that this solution often does not last long. They often break or move down towards the bottom of the chair making it impossible for the student to use them correctly. I personally always had them break on students, especially when they were bouncing their feet too hard on them. When I heard about Bouncy Bands® I was intrigued because I was initially given this same scenario as I just shared with you above: the need to fidget and using therapy bands or tubes that break, ALL.THE.TIME! The bouncy band itself is very sturdy. I can see a lot of bouncing happening on these bands without them breaking. It is actually made out of latex free material as well. The pipes that go on the chairs help to keep the band from sliding down the chair. 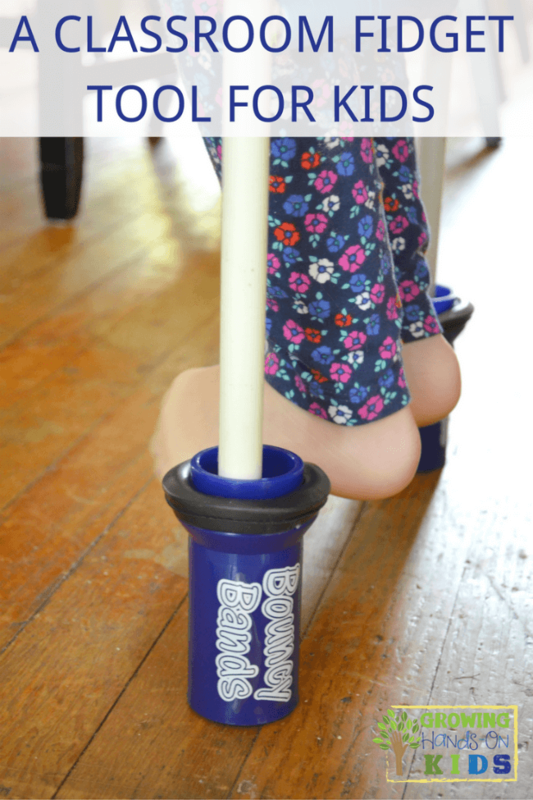 Proprioceptive input for a child needing extra sensory input in order to focus AND for those who do not like their feet dangling on the floor. It acts as a foot support and fidget tool at the same time. The Bouncy Bands® did not fit on our regular dining room table chair since the legs are square and were also not wide enough. Bouncy Bands® does offer a set for specialty chairs using a rope clamp instead of the standard bouncy band. If you consider getting one for a classroom, you may want to get more than one option so you can see which one will fit your chairs or desk. Also, other children in the classroom will probably want to try one out since it is a new thing to them and could initially be distracting in that way. I did give the larger size I received to my mother in-law who works in the school system. She gave it to a student she works with and reported that the student and teacher were really enjoying it and impressed by them. Where Can You Get Bouncy Bands®?